As we know that now a days a lot of cases of fraud like - phishing, Spoofing,vishing,sims swap,smishing happening in the banking industry. For safe banking every customers need to overcome from these problems to protect their online banking information. 1. For logging to your bank's website always type your bank website address like - www.hdfcbank.com. 2. Always verify the padlock icon on the left side of the URL that indicates https enabled website for secure access. 3. Now a days a lot of bank's provide the personalized image or text. While we type our username on login screen then bank's display our personalized image or texts. Like- HDFC Bank display our personalized image and text when we type the user id. So,Always verify your personalized image and text before typing the password. 4. Always try to use the virtual keypad for typing your password while logging on your bank's website. As now a days many banks are providing the virtual keypad for typing the account password. 5. If you find your mobile number inactive or disabled to make any calls then immediately contact to your service provider as now a days a lot of cases of sims swap and smishing going in the market. 6. Immediately call to your bank if you got any message/info for unusual transactions like - unusual adding of Beneficiary or any other transactions happened to your bank account. 7. 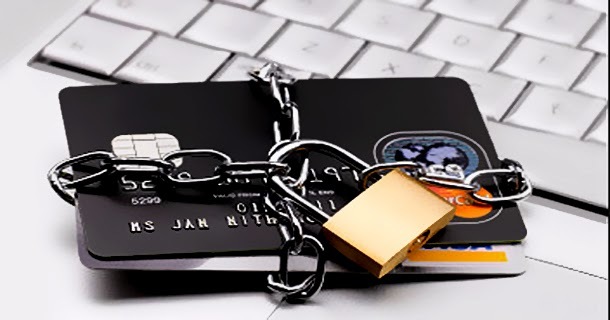 Avoid sharing information through emails with pop-up messages (phishing) that ask you to disclose your credit card number, bank account information, password,ATM PIN, OTP, debit card number, VBV / Master secure code / Diners Club ProtectBuy password or other sensitive information. 8. Beware of scams that ask for your personal information over phone (vishing) or through SMS (smishing). 9. Do not download any untrusted software on your PC,Mobile or laptop. 10. Do not access NetBanking or make payments using your debit/credit card from shared or unprotected computers/smart phones in public places. 11. Ensure that you have installed the genuine operating system with latest anti-virus/ anti-spyware/personal firewall/ security patches on your computer, smartphones and tablets or other electronic gadget.